Trinity is now preparing for their summer and autumn tour. 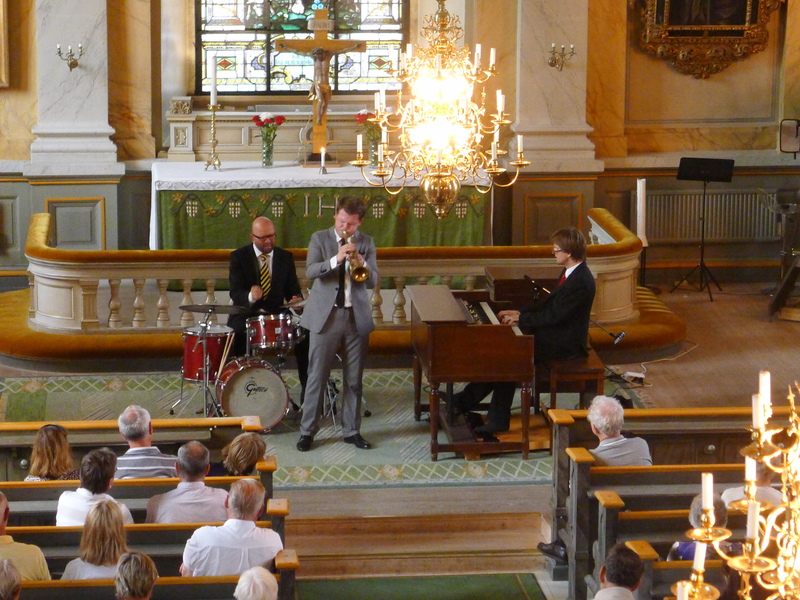 The summer will be mostly church concerts, and more jazz clubs in the autumn. Two of the gigs, in the weekend 20-21st of July, Andreas and Ali will perform in a duo setting, alternating poem recitals with jazz music. In mid September the project ”Jazz i Skärgården” (Jazz in the Archipelago) will take place. Trinity will perform in schools and homes for elderly. The project is sponsored by Jazzify and Norrtälje kommun. The recording for their thrid album is planned to take place in the autumn as well. Stay tuned! In the meantime, check out the venue nearest you!